If you work with children, or with their families, you must know how to safeguard them from harm. Keeping children safe is the responsibility of everyone, regardless of profession, but it is particularly important if you work in a school or other educational setting. 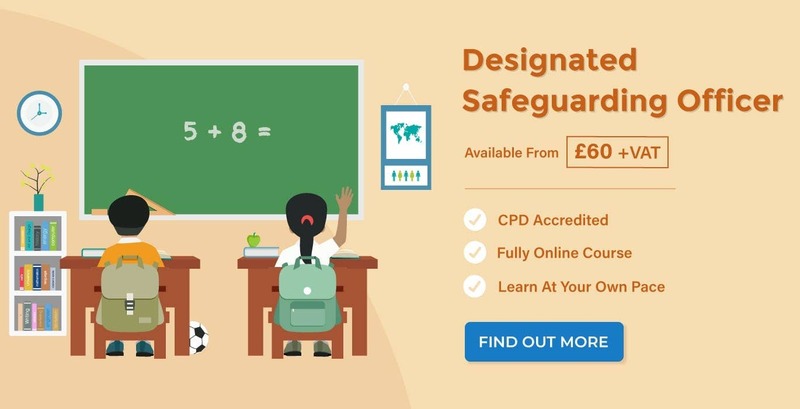 Why Do Schools Need Designated Safeguarding Officers? Employees of the education sector are likely to spend the most time with the child, other than their own families. Therefore, it is likely that you will come across children who are experiencing abuse. Recognising the signs of this early on is crucial to prevent children from coming to further harm. As a result of these circumstances, all schools are expected to have a Designated Safeguarding Officer. 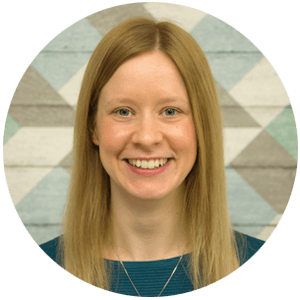 This person has chief responsibility for listening to concerns, referring them at a higher level, supporting staff and raising awareness of child protection procedures. They should be someone who holds a position of authority within the school and who has the ability to carry out the required duties. If this is your responsibility, it is essential that you have a thorough understanding of your duties and the legislation that is in place to protect children. In the UK there is not just one piece of legislation that covers the safeguarding of children. Rather, there are a number of laws that are constantly being amended or updated. These laws guide the formation of safeguarding children policies and procedures. As a Designated Safeguarding Officer, it is important that you are aware of the laws that cover the safeguarding of children. You may also be responsible for formulating the child protection policy of your school. You must know the following laws. The Children Act 1989 allocates the responsibility of care to local authorities, courts, other agencies and families to keep children safe. It introduced the concept of child-centred work and promoted the upbringing of children by their families, if possible. It also established the concepts of ‘children in need’ and ‘children at risk of significant harm’. The Children Act 2004 is an amendment to the Children Act 1989 as a result of the Victoria Climbié inquiry. The law was updated to include key recommendations as a result of the inquiry. This included making it a requirement that all those who work with children must know how to safeguard them. The Education Act 2002 outlines the duties and responsibilities for schools in regards to teachers, teaching methods and the curriculum. Every Child Matters 2004 is a Government guidance document that introduced the ‘five key outcomes’ for all children in the UK, which should be reflected in all child protection policies. The five key outcomes are: being healthy, staying safe, enjoying and achieving, making a positive contribution and economic well-being. While the content is still relevant, more recent guidance has been published. Hold a Level Three Designated Safeguarding Officer Training qualification. 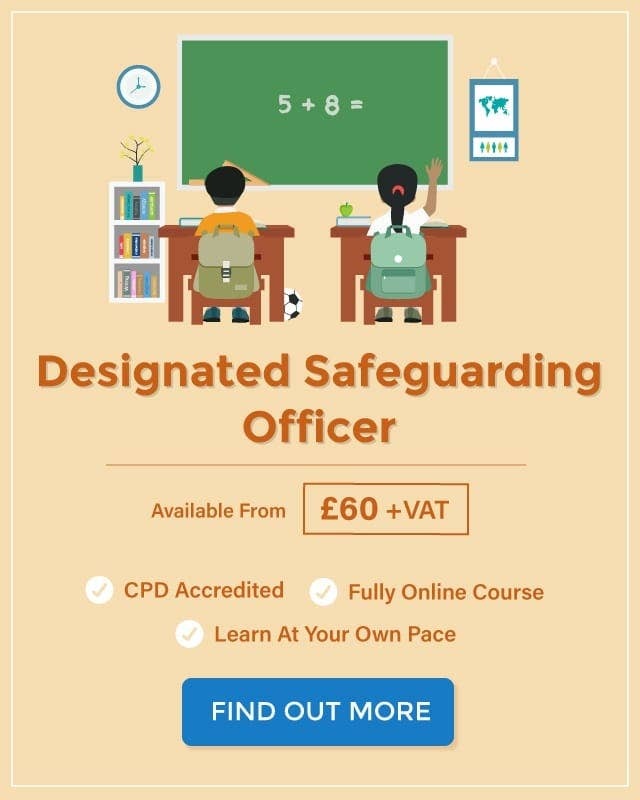 Complete Safeguarding Children Training (refresher course) every 2 years and have easy access to the relevant resources. Ensure that there is an effective child protection policy and staff code of conduct in place. You should provide copies of these to all staff members and make them available for parents and the public to view. Ensure that you annually review and update the child protection policy. Act as a source of support, advice and expertise to staff members and help them to understand when it’s essential to report their concerns. Keep detailed, accurate and secure written records of concerns and referrals. Know how local authorities conduct both child protection case and review conferences. You should be able to attend and contribute to these effectively when required to do so. Understand the assessment process for providing early help and intervention, including how to contribute towards an inter-agency assessment. Work closely with the local authority and other relevant agencies. Put in place appropriate safeguarding responses to children who are often absent from education. Encourage a culture of listening to children and taking account of their wishes and feelings in any measures that the school puts in place to protect them. Decide whether to make a referral to Children’s Social Care Services when a concern has been made. The Designated Safeguarding Officer plays an incredibly important role in protecting children from harm. It is essential that you are given the time, funding, training, resources and support to perform these responsibilities successfully.